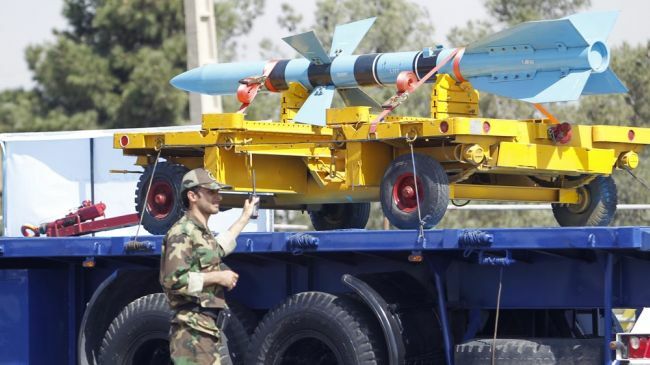 A senior Iranian military official says Iran’s indigenous long-range missiles have turned the Islamic Republic into an “influential power” in the world. “The Islamic Republic of Iran, with its long-range Qadr (Intensity) and Sejjil (Baked Clay) missiles, has turned into an influential power in international equations,” said Major General Yahya Rahim Safavi. He made the remarks on Sunday on the sidelines of a major parade held to mark the beginning of the Sacred Defense Week which commemorates the eight-year Iraqi-imposed war of the 1980s. He also criticized US-engineered sanctions imposed on the country, stressing that Iranian Armed Forces throw their weight behind the government in neutralizing the effect of illegal economic bans. During the Sunday parade, Iranian Armed Forces displayed their latest military and defensive achievements. 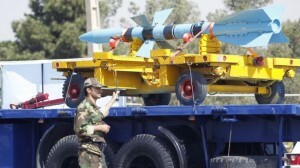 Iran’s Khatam al-Anbiya Air Defense Base displayed a number of its hardware at the event. In recent years, Iran has made great accomplishments in its defense sector and attained self-sufficiency in producing essential military equipment and systems. Tehran has repeatedly assured other nations that its military might poses no threat to other countries, stating that the Islamic Republic’s defense doctrine is entirely based on deterrence.